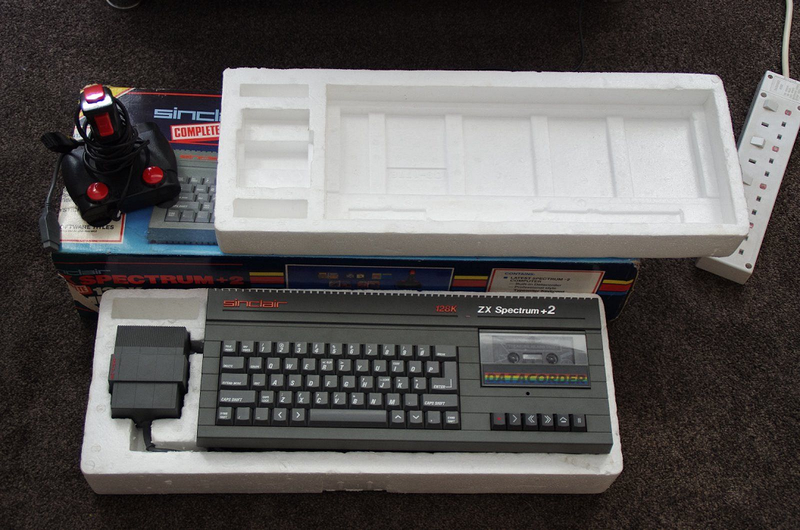 Finding a well preserved and fully working Spectrum +2 is not too difficult, but discovering one in an equally well preserved box can be a tad more taxing. So... here's a boxed Sinclair ZX Spectrum +2 eBay auction offering an apparently complete in its well preserved box, fully working Amstrad-produced micro. Seller ships only within the European Union.